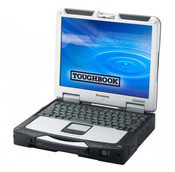 The Toughbook® laptops by Panasonic are designed to perform in the harshest of environments and withstand all kinds of abuse like: drops, spills, dirt, environmentals, and more. Panasonic's tablet series including the Toughbook H2® and the all new TOUGHPAD FZ-G1 - the world's thinnest & lightest fully-rugged 10.1" Windows® 8 tablet, offer a variety of features and applications for both Android™ and Windows® users in all types of industries and environmental conditions. 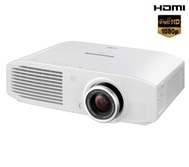 Whether you are looking for a fixed installation projector for a conference room, a portable projector to take on the go, or a high-tech, feature rich DLP based project for a large venue - Panasonic's line-up of projectors has you covered. When it comes to professional displays for your office, lobbies, and conference rooms - We think Panasonic offers more options, higher quality, and a better value than anyone else in the market. Whether you need an LCD for a bright room with lots of sunlight, a Plasma for that conference room, an energy efficient LED, or a high-tech 3D display with the latest & greatest features - we can help you make the right choice, professionally install it, and train your staff. 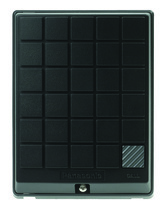 Panasonic offers a whole suite of Interactive Panaboards including the UB-T8325 and the featured packed UB-T880WPC. 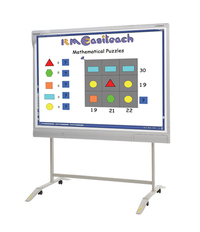 These interactive whiteboards are the solution for today's technology savvy businesses looking to get the most for their money. With features like simultaneous use, collaborative options, embedded PC, HD audio, integrated HDMI, WiFi, and more - its easy to see why Panasonic is the name in interactive whiteboards. The Panasonic KX-T30865 Door Console, available in both black and white is hybrid door intercom that works with either a digital or analog phone system and is designed for 2-way conversations with the front gate or door. The unit can be mounted on a flat surface or over an electrical box. 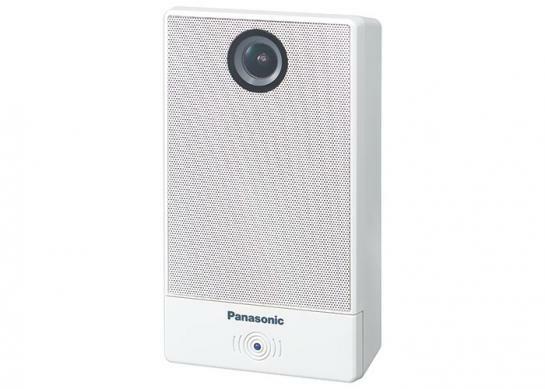 The KX-NTV150 by Panasonic is the SIP camera communication solution designed for indoor surveillance. The system allows users to engage with visitors and employees using combined HD video and audio channels thanks to a built-in camera, speakerphone and web-viewer features. 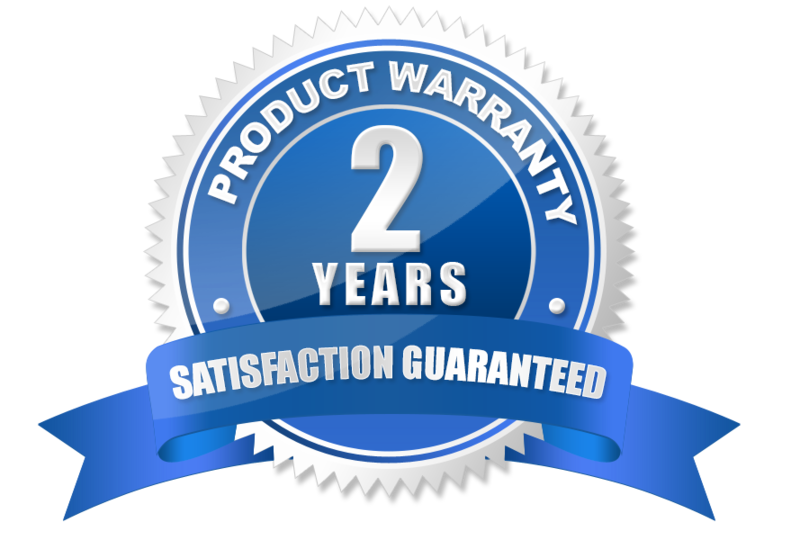 The portability and wireless connectivity capabilities allow for easy set up in any location. It is the ideal smart visual and voice communication device for any small to medium sized business. 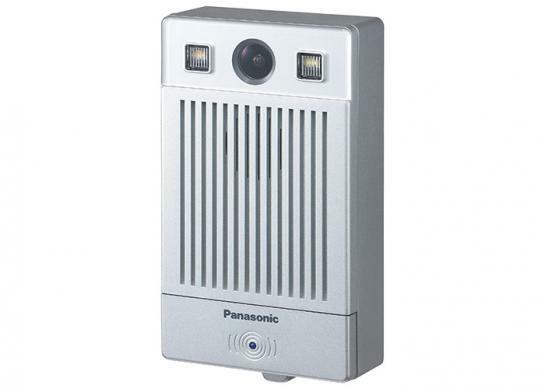 Like the NTV150, the Panasonic KX-NTV160 is an SIP camera communication solution designed for indoor surveillance. This system offers all the same great benefits of the KX-NTV150 plus it boasts an IP43 rating including dust and rain protection, the KX-NTV160 is portable and easy to set-up anywhere outdoors, and ideal for small to medium size business.